A mother isn’t supposed to pick favorites…. and as CEO of The Antiques Diva & Co all my tour countries are like my children. And while I’m not supposed to pick favorites one of our new tours has me so smitten I can’t help but to give that child a little extra love. I’m talking about Venice! Our Venice Antique Buying Tours offer beyond gorgeous opportunities for sourcing antiques in one of the most dreamy cities in the world! While Venice is full of historic gems and centuries old buildings (not to mention palazzo’s where you can shop off the palace walls), it is still very much alive as a 21st century city. It’s a complex and magical city – and perhaps one of my favorite places on earth. 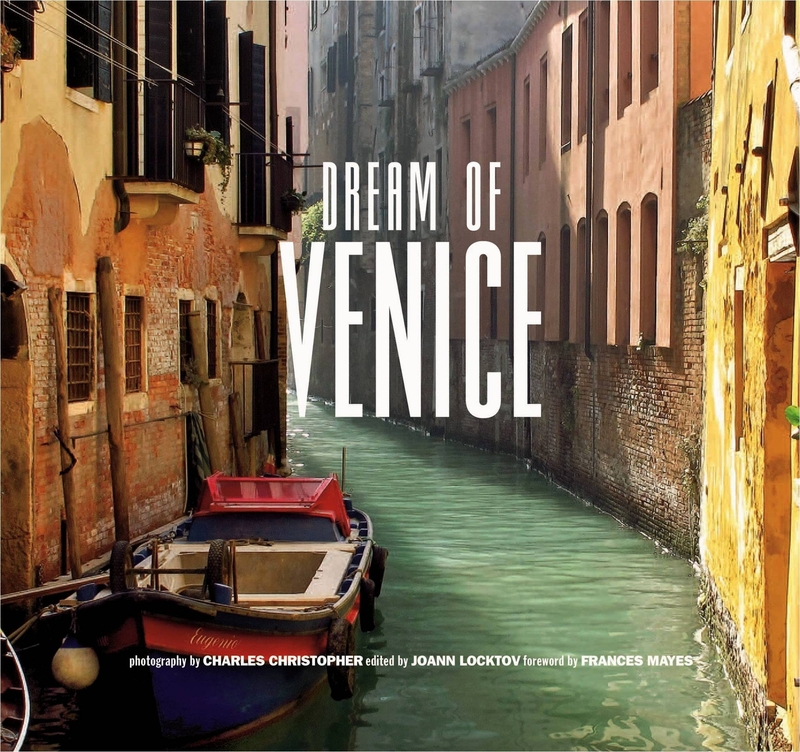 Our friend JoAnn Locktov has created a book called “Dream of Venice” that celebrates contemporary Venice while still honoring its past. 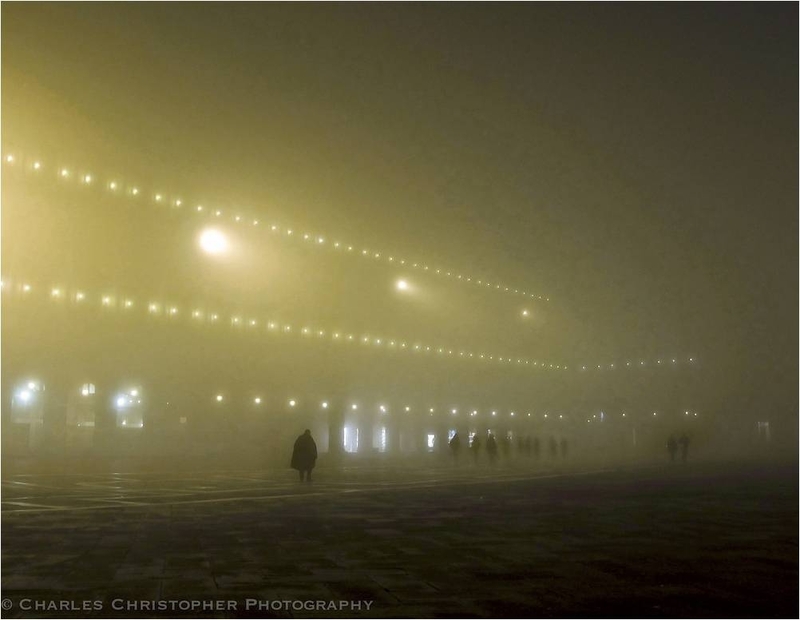 “Nothing can really prepare you for Venice. The stunning agglomerate of architectural styles, the sinuous maze of narrow calli, and the languid water that follows you everywhere. It is a city built on dreams. Several years ago I met the photographer, Charles Christopher. 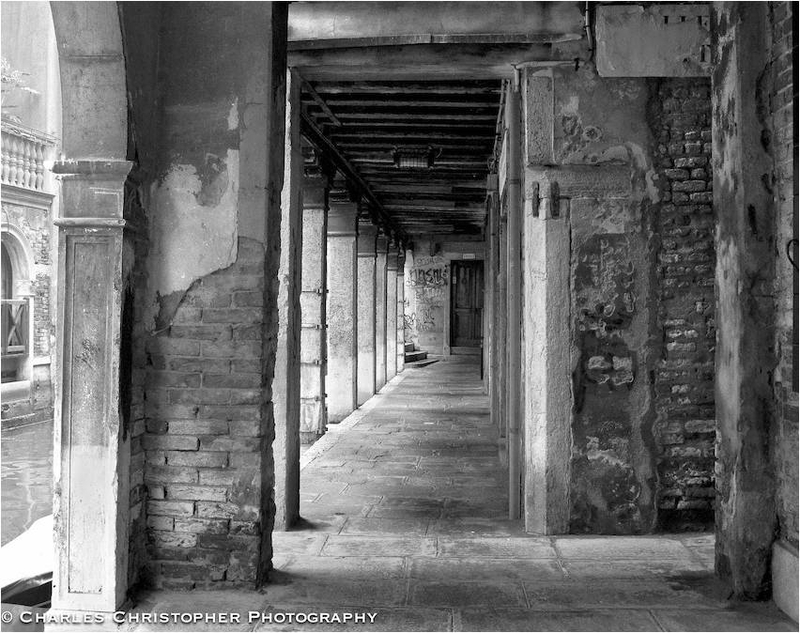 He had a portfolio of remarkable Venice images that were unlike anything I had ever seen before. His photographers were personal and textural and so still, you could hear the silence. 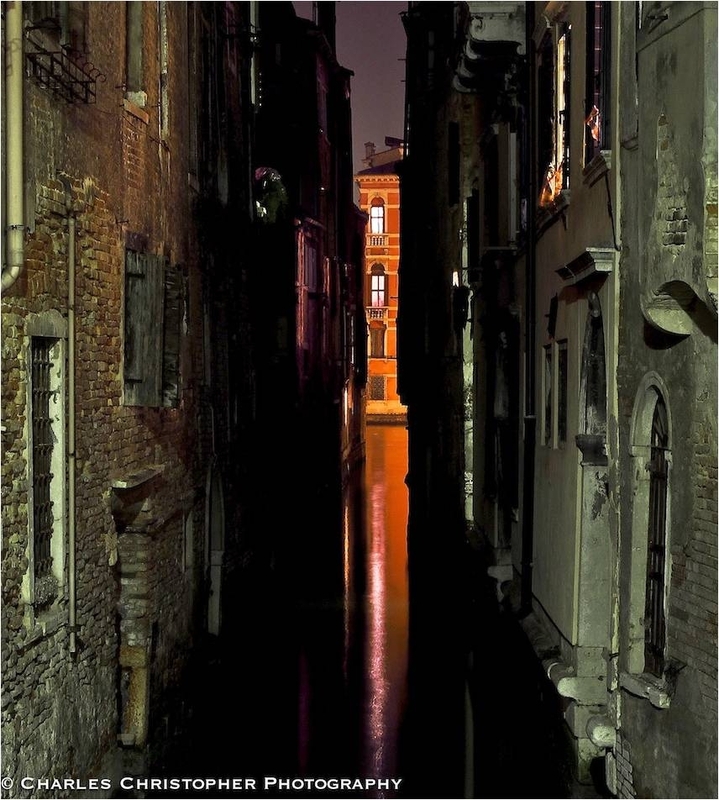 We decided to collaborate and publish a book on contemporary Venice. We paired the images with words from all sorts of people- writers, poets, film directors, actors, and designers. We identified Venetophiles that had an intimate connection to the city and could express their thoughts in a unique way. 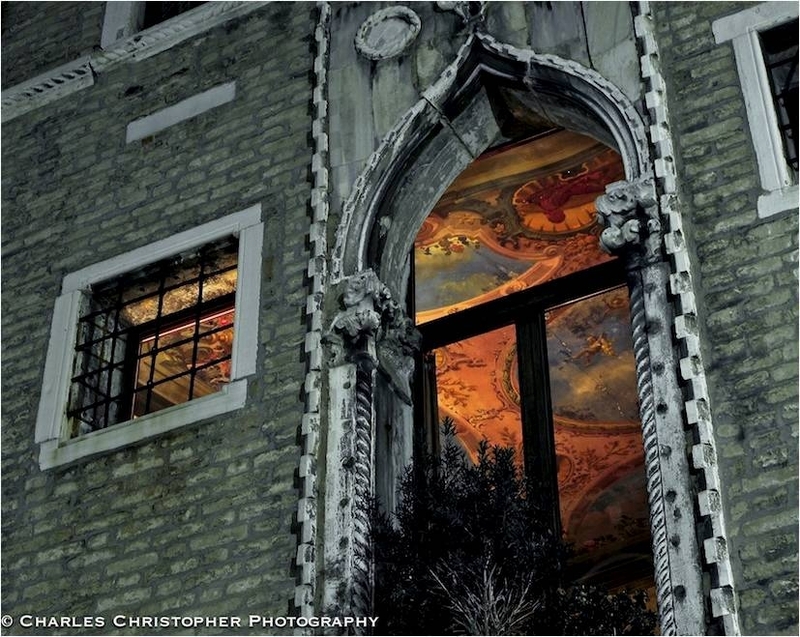 Lodging: There are many splendid boutique hotels; one of my favorites is Ca’Gottardi in the Cannaregio. If you are looking for modern design in a resplendent palazzo I recommend PalazzinaG designed by Philippe Starck. To eat: Venice is famous for their bacari, the small wine bars that offer cicchetti, a Venetian version of tapas. It is easy to make a small meal out of these tasty bites but for a full repast I recommend La Cantina for the convivial spirit and Francesco’s mastery in a kitchen the size of well, it is so small, there actually is no kitchen. Estro is impeccable and Oliva Nera is lovely. To shop: The Sent sisters create beautiful and bright modern glass jewelry. Giovanna Zanella is a master cobbler; see her on your first day so that she can measure your feet for a custom pair of shoes. For gorgeous glass, a Venetian artisan tradition, I recommend Seguso. The showroom is by appointment only. 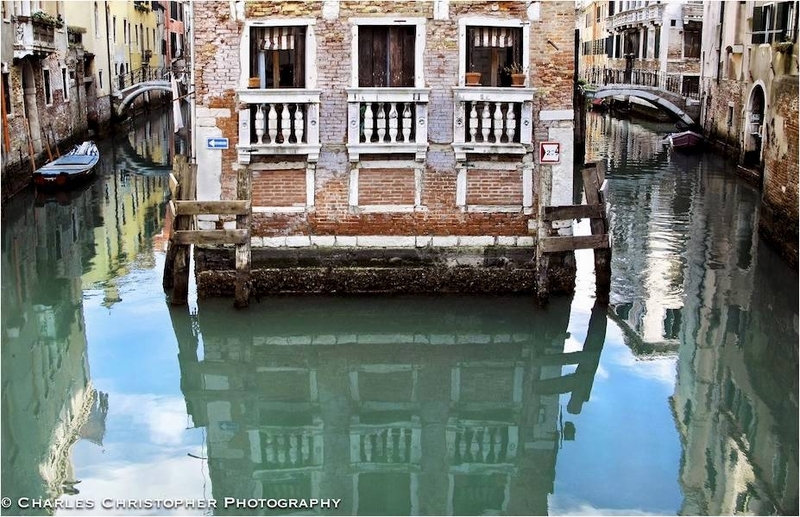 The family has been creating glass on Murano since 1397. Giampaolo Seguso, the family patriarch is also a poet. 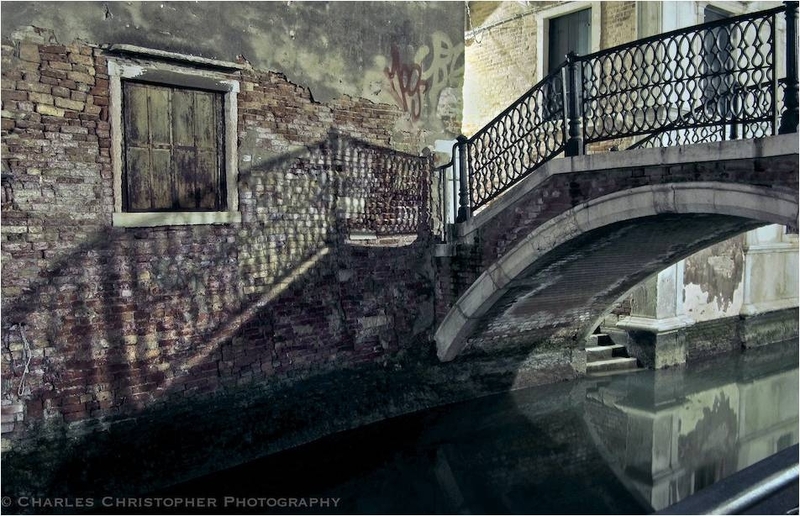 He dreamt an evocative poem for Dream of Venice. To do: Did you know Venice had spectacular pastries and chocolate? You can join the irrepressible Monica Cesarato for this sweet tour and walk off any calories you might happen to consume. Venice is best seen from the water, so why not learn to row when you are there? 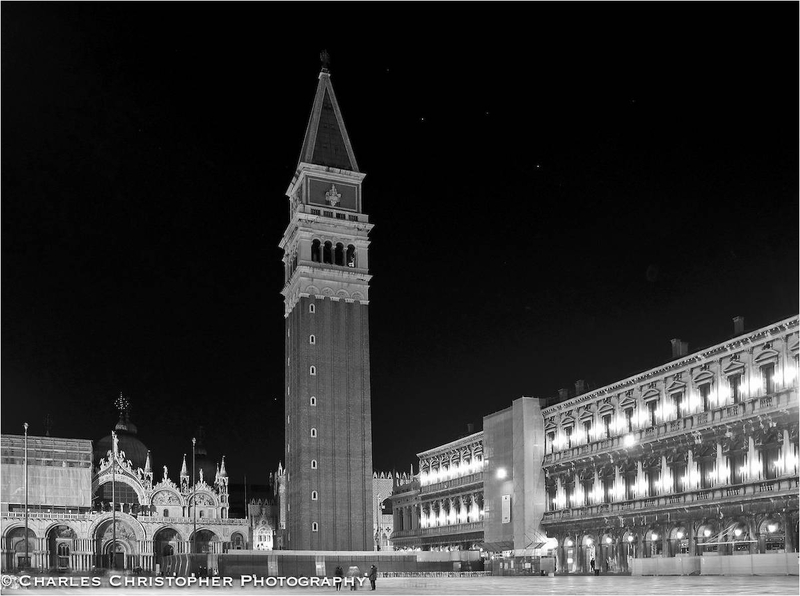 Join Cristina Gregorin for an architectural tour and learn about built Venice, the agglomeration of styles and the architects who designed her most ravishing buildings and bridges. Visit an artisan studio and learn an authentic Venetian craft with one of the workshops offered through Italian Stories.